At ak Physiotherapy we pride ourselves in personalised consultations focussed on improving your injuries and pain management. We offer experienced “hands on” treatment, provide outstanding advice in exercise rehabilitation and deliver high level sports management consultation to keep you fit while injured. 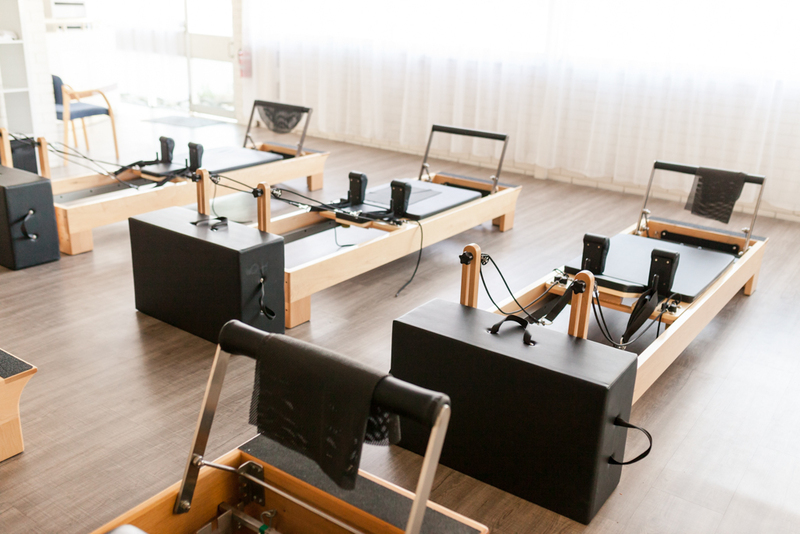 In addition, we offer dry needling, compex, recovery boots, cupping as well as crossover symmetry, strength and conditioning programs and pilates programs to help you with your recovery from injury. You may book in to use our facilities in your own time at a small cost or join us for classes or one on one instruction. 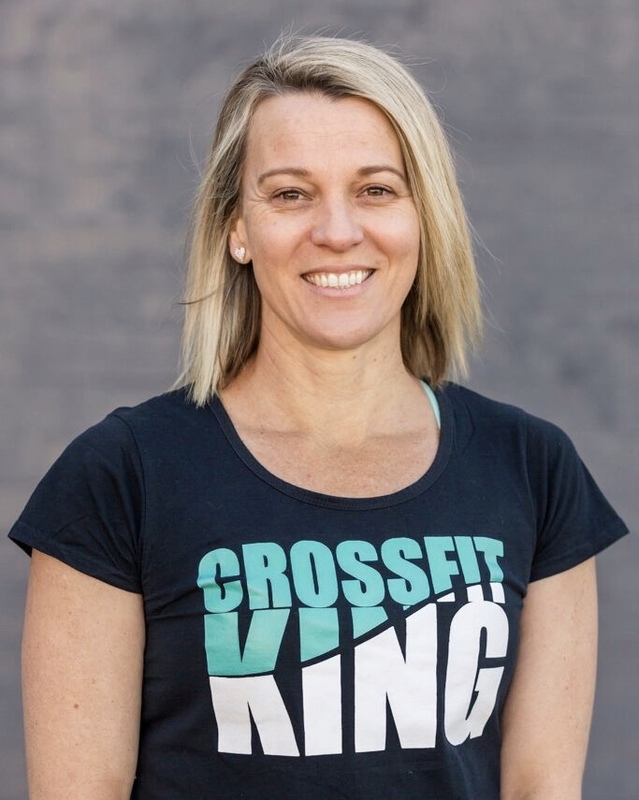 April King is a Brisbane-based health professional who provides physiotherapy, sports massage, CrossFit coaching, lifestyle education seminars, stretching and trigger point therapy, sports injury management and nutrition. She has a passion for fixing injuries and coaching movement and in turn, helping others improve their performance or quality of life. Since graduating from Physiotherapy in 2011 Emma has worked in private practice treating both adults and children across multiple disciplines including sports, orthopaedics and medical. Emma has a strong interest in sport and has participated in many herself including CrossFit, soccer, touch, snow-boarding and wake boarding. 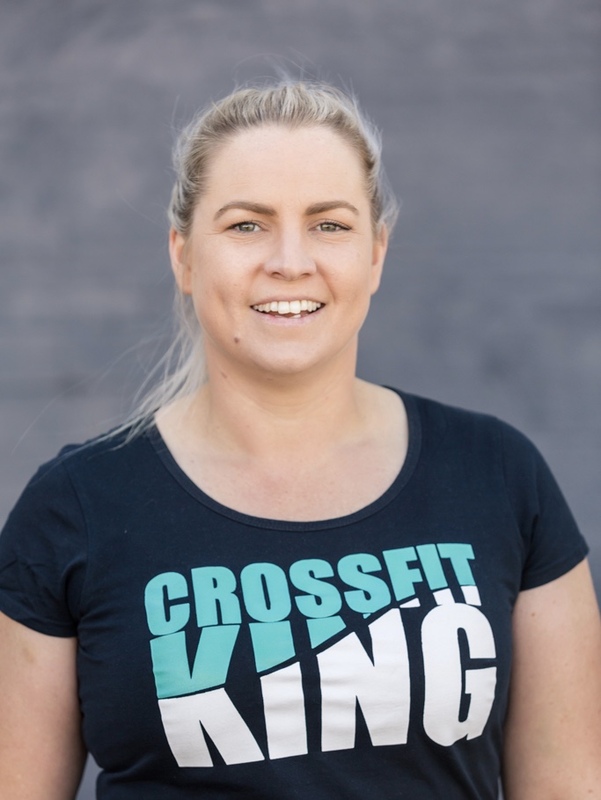 Her passion for sport has influenced her physiotherapy career where she now works with the Sunnybank Rugby Union Club as well as the Queensland and Australian Sevens Rugby Teams and many CrossFit athletes in the Brisbane and Ipswich areas. With her combined experience, Emma offers expert assessment and diagnostic skills, terrific hands on Physiotherapy as well as high level exercise instruction and injury management. Her goal is to keep you training or working at your optimal intensity while you recover from your injury. Advanced Level Acupuncture with the UK’s Charted Society of Physiotherapy, which includes extensive training with the British Medical Acupuncture Society (BMAS). Mat Work and Reformer Pilates trained. Sandy specialises in treating work related disorders, spinal and sports injuries. 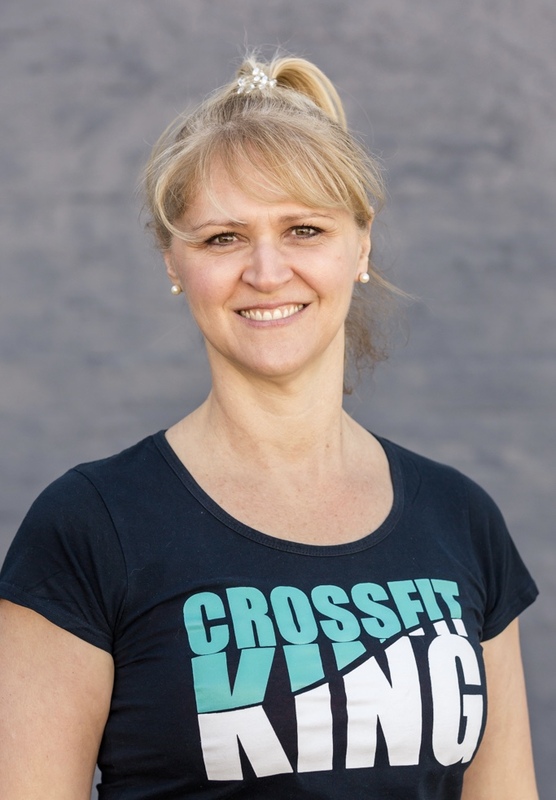 Sandy has worked in the area of private practice treating musculo-skeletal pain and injury for 20 years. She is highly experienced and offers a wealth of knowledge in the area of diagnosis and treatment of pain and injury. She has dry needling skills second to none and a special interest in treating spinal disorders and pain management (including whiplash, sciatica, chronic pain syndrome and many more). Dan is passionate about treating musculoskeletal and sporting injuries and has laid down the foundations for providing expert care and advice with his training to date. He has been using his skills to work closely with some of the best athletes at Cougars Weightlifting Club and has worked in the area of private practice for the last 2 years. 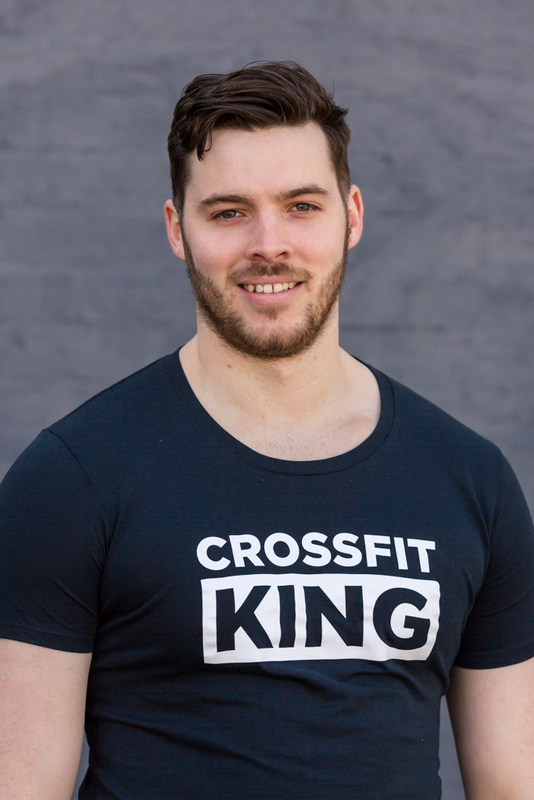 Most recently he started coaching Weightlifting at CrossFit King where he has quickly used his expertise to help many people make gains in their strength and rehabilitate from injury.